Trainer Chris Meagher and Waratah Thoroughbreds are hoping for Doomben success after trials. 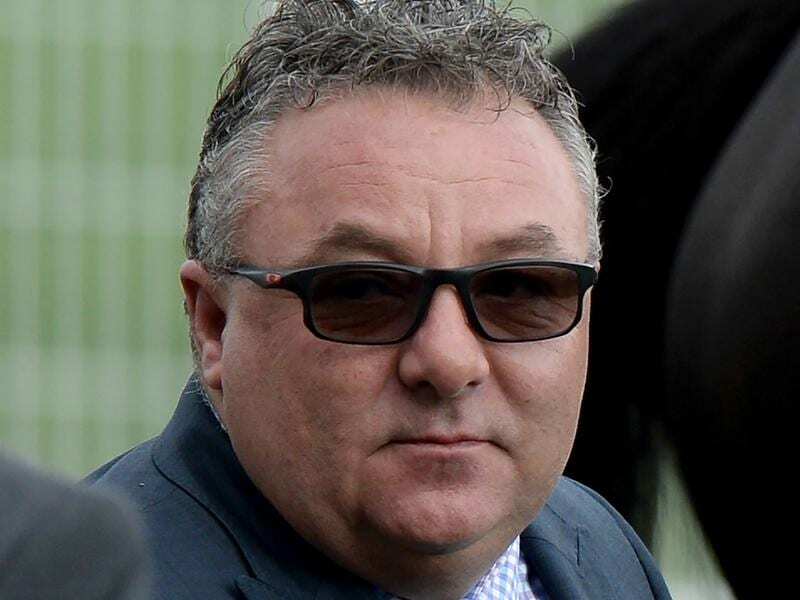 The successful Waratah syndicate has boosted trainer Chris Meagher’s Queensland team and hopes to transfer some impressive trials into race wins at Doomben. “Paul has been a great supporter and they have been sorting out their horses to see which ones would be best in Brisbane,” Meagher said. “There should be plenty of races for him in Brisbane so he won’t run if the track gets really wet but he is going well,” Meagher said. “She has won twice in heavy going including a heavy 10 and she has been placed at Sandown on good tracks,” Meagher said. “They tried him as a stayer which didn’t work but we got him last campaign and won three races with him at distances around 1300 metres,” Meagher said.